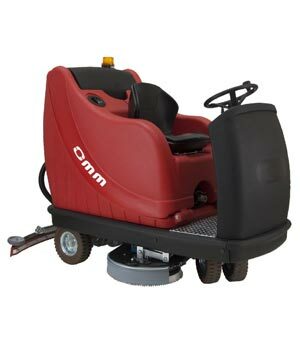 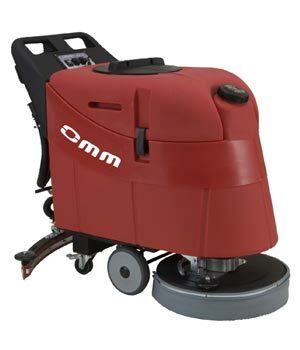 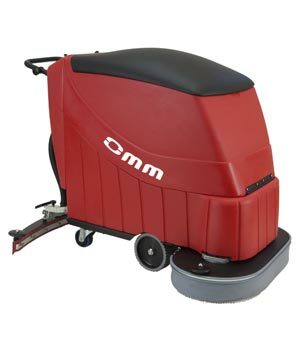 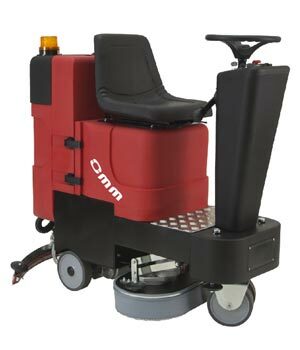 BIG 500 is a compact Automatic Scrubber with Italian motor, strong and easy to use, it has a solenoid valve to control the water, large tanks and a great autonomy.The scrubber BIG 500 need low maintenance, characteristic of all OMM products, and it has a low price! 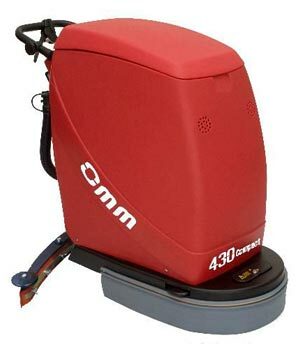 Walk behind scrubber dryer 500 SFERA. 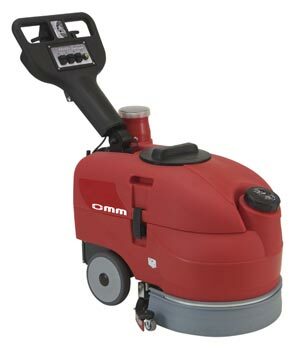 Walk behind scrubber dryer 700 RUGBY. 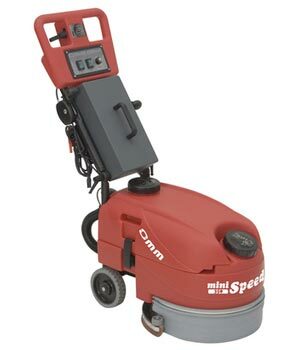 Ride-on scrubber dryer 660 SPARTACUS. 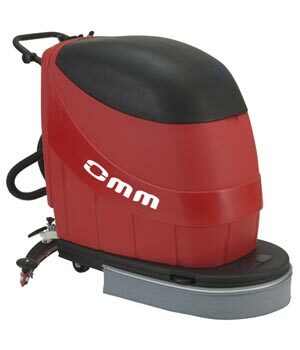 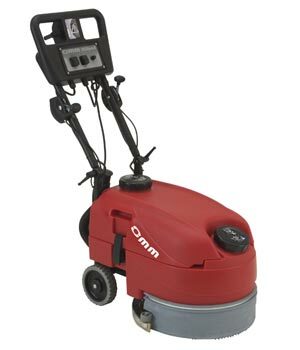 Man on board scrubber dryer 700 STILE. 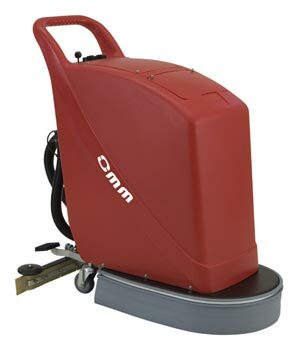 Man on board scrubber dryer 800 STILE. 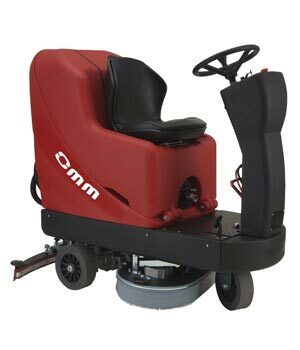 Man on board scrubber dryer 1000 MAGNUM.